It’s January in the Nashville area and the more frigid temperatures are beginning to creep in. Although we’ve seen a much warmer winter this season, colder temps have finally reared their ugly heads. If you’ve been caught in the cold because of an ailing heat pump or furnace, you may be suffering from an uncomfortably colder feeling inside your home. With the cold temperatures, we tend to stay in the home much more than when it’s nice out. Giving proper attention and thought to the quality of your indoor air should be just as important as keeping warm. Your home may be suffering from poor indoor air quality, putting you and your family at risk for sickness and other issues that you can’t even see or detect with the naked eye! Our ongoing effort to educate our valued clients and prospects on HVAC and indoor air quality continues this winter with some important facts for you to consider. Take advantage of this article and spend a few minutes reading through to learn what you can do to update your indoor air quality to something of a healthy level. Although keeping windows and doors closed in the wintertime makes the most sense to retain as much heat as possible, you’re all keeping all those pollutants and contaminants trapped inside the home and your living spaces. Contaminants inside your home consist of pet dander, dust mites, pollen, and even mold spores. When the doors and windows remain close during the wintertime, your indoor air quality suffers greatly. Another grave concern comes from operation of spaces heaters, fireplaces, gas furnaces, dryers and even water heaters: Carbon Monoxide. Carbon monoxide fumes, as well as other vapors, can build up in your home during the winter. Some other possibly dangerous vapors that exist are from cleaning products and chemicals we all use in our homes. All of these elements can drastically tarnish the quality of air inside your home. If you’re not using any type of purifier in your home, the risk should be a real concern. On top of that, high humidity levels coupe with bacteria and allergens can lead to growth of really nasty things that you do not want hanging around your home! This stuff can be harmful to your health and to your family’s health. We have some ideas for you to help you fight poor indoor air quality. One of the most important things you should always do, at least once per year, is preventative maintenance—especially for your heating unit. A skilled technician, such as the ones here at M&A HVAC will perform a fine-tuned inspection of your heating or A/C system. A thorough cleaning may be necessary, and a check for any leaks. We want to ensure that all the important components of your heating or air conditioning unit are checked and running at peak operation. It is also good to have a technician check the heat exchanger, ventilation, and other components of your furnace to be sure everything is operating as it should. Vacuuming or cleaning out the vents and registers in your home on a regular basis is also a great place to start with improving your home’s indoor air quality. Make sure to clean the blades of any ceiling fans to get rid of the dust that naturally collects. 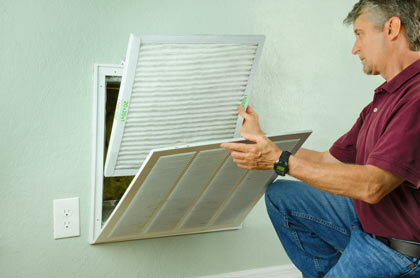 Be sure to always chance your air filters on your return vent minimum of every 3 months. Having one of our technicians at M&A HVAC perform a full assessment of your home’s ductwork is also recommended every couple. Any damage that may be present could be completely unknown to you. Sometime animals can get into your attic or crawlspace, where your ductwork resides, and leave toxic waste behind. We’ve even seen them burrow a nest inside of ductwork. If you have leaking ductwork or ductwork that needs to be patched, this can definitely be a cause for concern. All sorts of pollutants live under your home and in your attic. These are things you do not want to leave unchecked. 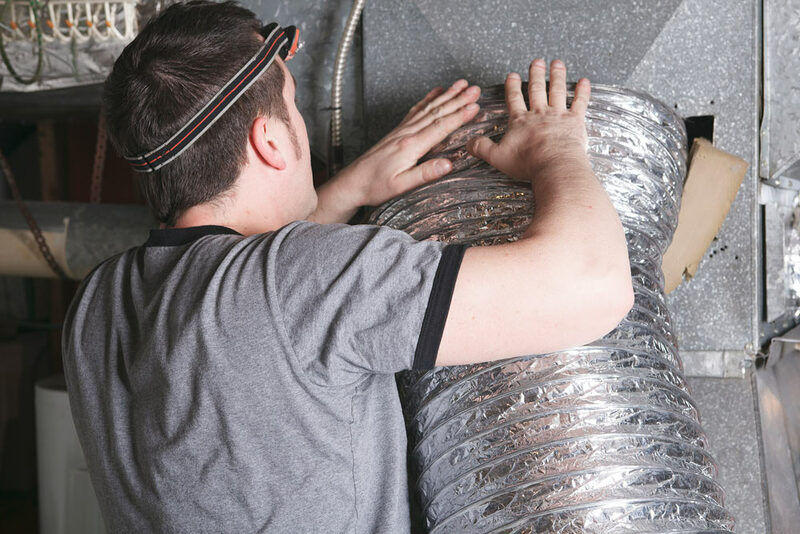 Our expert technicians can properly diagnose and clean your ductwork. We will also provide you with quality duct sealing products and services that will put an end to future problems you may have. Finally, in your goal to further cleanse and improve upon the indoor air quality tips above, we recommend an air purifier that will work in conjunction with the other components mentioned. An air purifier will capture a great deal of the allergens and pollutants that live in the air of your home. A natural option to cleansing your air of many pollutants are live plants. Having live plants in your home helps recycle the air in your home with fresh oxygen. 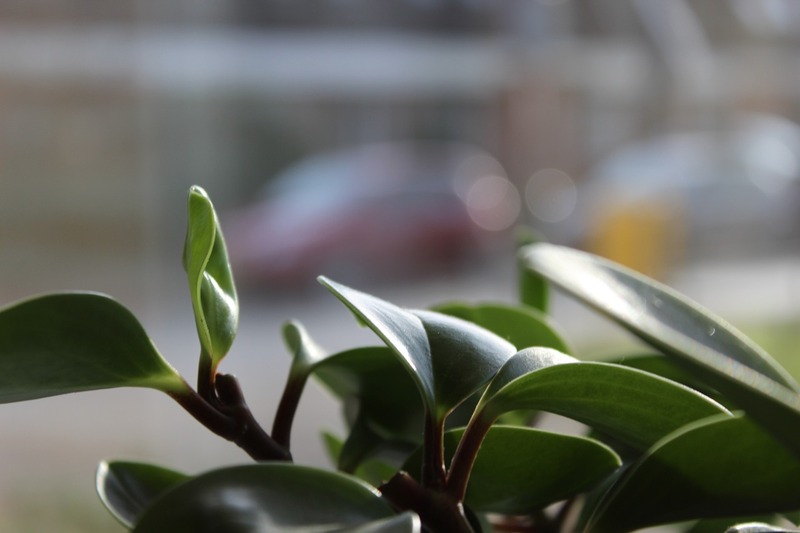 In conjunction with an air purifier and a dehumidifier, house plants are a great way to achieve a healthy living space! Hopefully this article has helped shed some light on the issues that exist in a typical Nashville-area home in the wintertime. We hope you’ve gotten some helpful information from this. If you would like to schedule a consultation to take a closer look at your own unique situation, give the team at M&A HVAC a shout. You can reach us at (615) 431-2500 or send us a message through the form below.